Hi! I am part of a blog hop with Faber- Castell Design Memory Craft and Pink Paislee today! 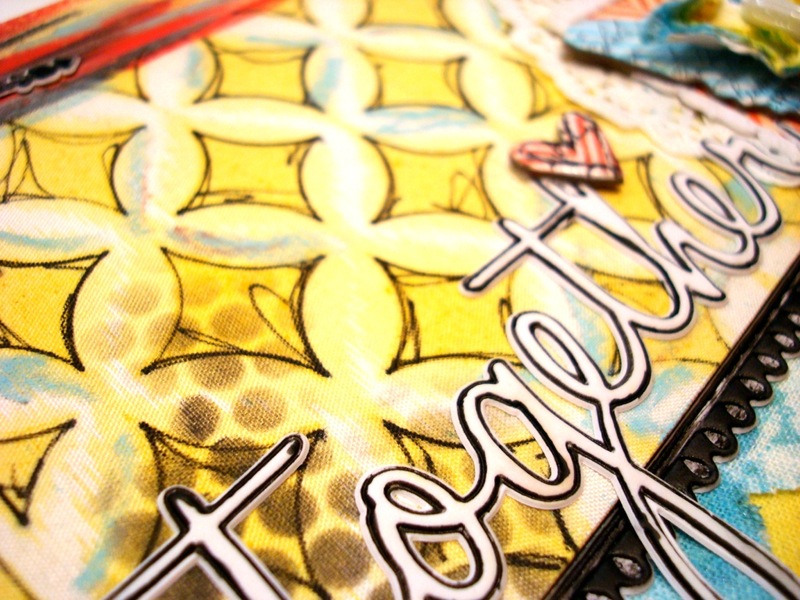 Join me over at the blog for the full project info and don't forget to leave a comment for a chance to win a $50 prize from Faber-Castell Design Memory Craft! I made a cute hanging sign using the Artisan line and Faber-Castell Design Memory Craft Gelatos and PITT Artist pens. Here's a peek at my project. 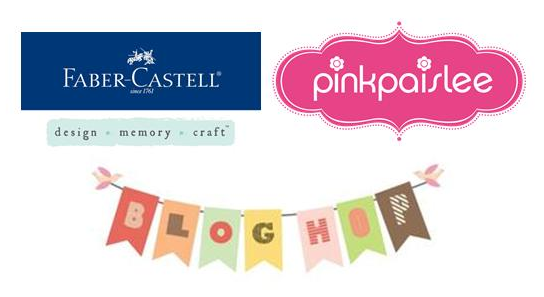 Go to the Pink Paislee blog and Faber-Castell Design Memory Craft blog for more details and inspiration!